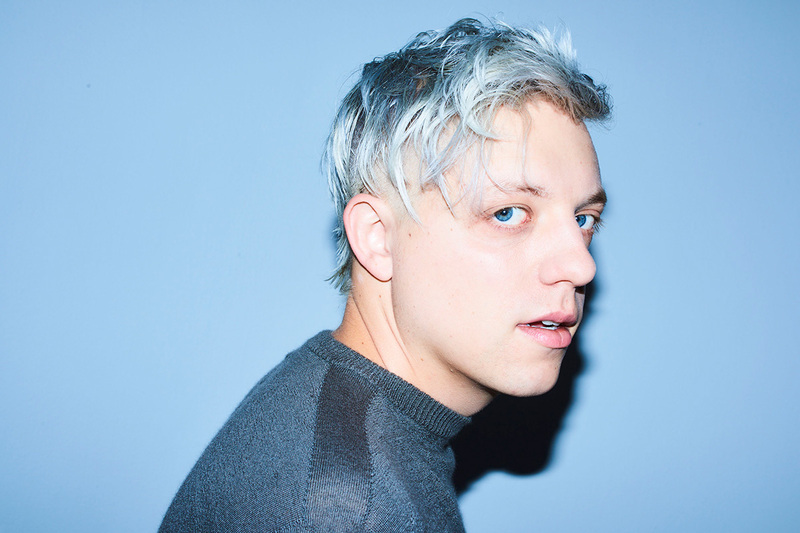 [ELECTRONIC/DANCE] Robert Delong is an outsider as far as the electronic music scene goes. Though his live sets are packed with house and dubstep beats, he often performs with a live band and also plays drums, keyboards, and sings during his beat-heavy performances. The Los Angeles-based musician comes off as more of a pop star and multi-instrumentalist than your typical big-stage EDM act, though his music still takes on many of the characteristics with with looping melodies, huge bass drops and buzzing electronic synths. Since releasing his debut record, Just Movement, in 2013, the 32-year-old musician has cultivated a community of committed fans who often show up to his concerts with their faces painted with an orange X—the artist’s symbol. His latest album, 2018’s See You In The Future has spawned a number of hits, including possibly his biggest, “Favorite Color is Blue (featuring K.Flay),” which fans can expect to hear when Delong returns to Buffalo for a show at Buffalo Iron Works on Tuesday, February 12, presented by 107.7 Alt Buffalo. Support comes from pop singer Morgxn.